When Titanic premiered in theaters on December 19th, 1997, few knew of the legacy that would build behind it. It had all the earmarks of a successful film: an endearing love story, pulse-pounding action, and a hit theme song sung by Celine Dion, one of the most popular entertainers of the time. 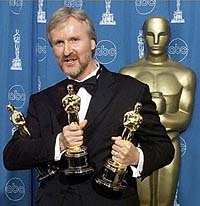 The film quickly grew into a blockbuster hit and garnered 11 Oscars for James Cameron and other members of the cast and crew. Now, twenty years later, this film continues to endure; however, it means different things to different people, and the many ways it touches its fans has only allowed its continuing legacy to grow. 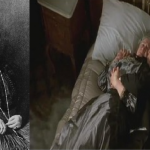 If Titanic had been an action film, it’s possible that filmgoers wouldn’t have connected with the characters on the level so many have. While there is plenty of action in the movie, especially in the second half, the movie’s basic framework is constructed around the human condition. Rose being trapped by what society, her mother, and Cal expect from her, Jack’s view of the world as an artist, and the clear lines drawn between social classes, even on board ship, all create a rich tapestry of humanity that makes all the characters endure long after the movie is over. 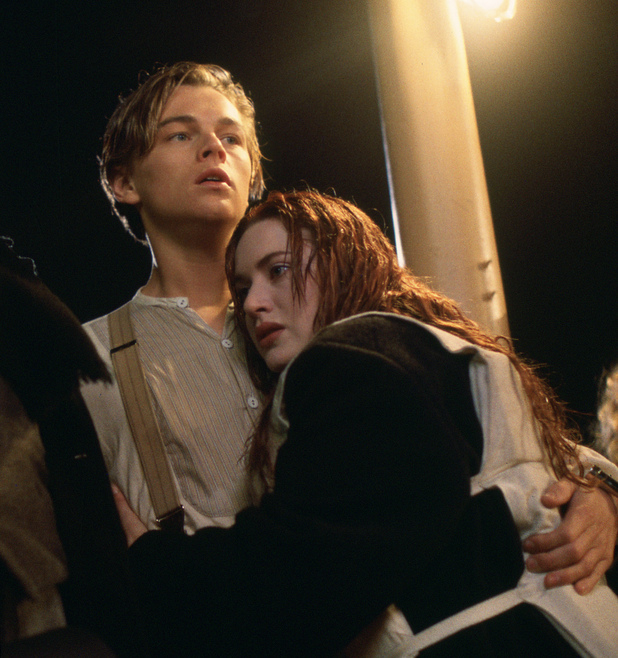 Jack and Rose’s love story is the stuff silver screen legends are made of, but it was more than just the writing that made them so memorable. 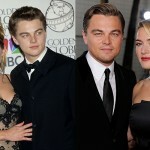 The film’s stars, Leonardo DiCaprio and Kate Winslet, had undeniable chemistry both onscreen and off. In fact, ever since they made the film together, many fans speculated if a real-life romance was at hand behind the scenes. While one never bloomed in real life, the two have remained fast friends for twenty years now. RMS Titanic buffs love this film because not only was seeing the Titanic ship brought to life again such a thrill, pouring over all the details is always entertaining for them. There are many unknowns from the night the RMS Titanic sank, and while the scriptwriters took creative license when it came to filling in these holes, (such as Murdoch killing a passenger with his gun and then taking his own life in front of dozens of passengers,) it is fascinating for amateur Titanic historians to spot what’s been documented and what is movie drama. Of course, this aspect of the movie works when it comes to tugging at viewers’ heartstrings as well. While the parting of Jack and Rose is ultimately heartbreaking, other real-life moments, such as the elderly couple choosing to die together, are even more startling when you consider that they truly happened. The tragedy of the famous RMS Titanic and the over 1,500 lives that were lost continue to draw people to the story, even today. 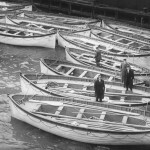 There are many websites, blogs and messages boards dedicated to the RMS Titanic, and perhaps it is human nature that draws people to it, and to the movie as well. No matter how many viewings, and no matter that the ending never changes, Titanic fans confess to watching the film repeatedly, with some logging over 100 viewings. Why do fans watch if it’s so tragic and if so many people die? The answer lies within the film’s humanity, the link to the past, and, despite how things play out for the characters, the actions of Jack, Rose and the others remind us to live our lives to the fullest each day because you never know what lies just around the corner. 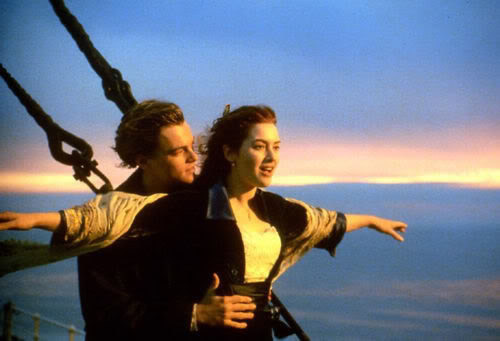 Titanic’s rich romantic plot is probably one of the main reasons filmgoers have never really let go of Jack and Rose after all these years. The idea of one’s true love being out there somewhere and waiting to cross paths with them by chance is a beautiful one, and if it can happen to a poor fella like Jack, it can happen to anyone. Their love, passion, and dedication to each other is something that most of us desire deep down inside, so we return to the story time and time again to remind ourselves that it’s possible, as long as never let go of hope. 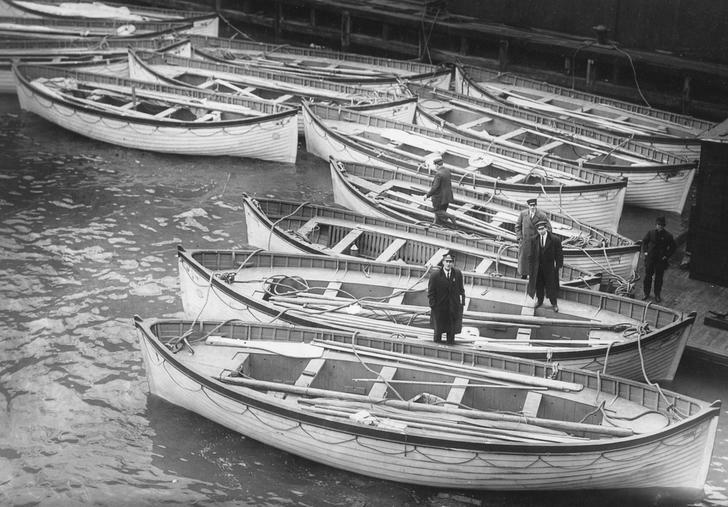 As Titanic turns twenty, those who keep it close to their hearts remember how and why it means so much to them. 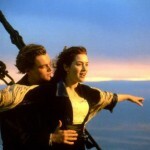 Whether it’s the draw of romance, ties to the past, or love of the characters, it’s easy to see that the film’s fans won’t be letting go of Jack, Rose, or Titanic anytime soon.